Please help Discovery PTSA to celebrate our Staff during its annual Staff Appreciation Week taking place May 6th - 10th. 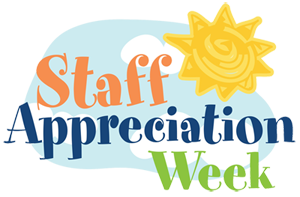 Staff Appreciation Week is a special time dedicated to recognize and celebrate our teachers and support staff! More information on how we will be celebrating our staff will come directly from your child’s room coordinator(s). Our tradition of door decorating will continue but we need your help to make it happen! Please SIGN UP to decorate a teacher or staff member’s door. If you'd like to personally thank your teacher, you can also check out a list of Staff Favorites for gift ideas. Please note, some classrooms like to give a group gift. Check with your room coordinator if you'd like to avoid double-gifting. Thank you. Help give our library a spring boost by gifting a new book to the collection. Our librarians have curated a list of books to enhance and expand the current library selection. Every gifted book is tagged with the gifting student's name. The student also receives a ticket for entry in the raffle prize drawing, courtesy of the PTSA. 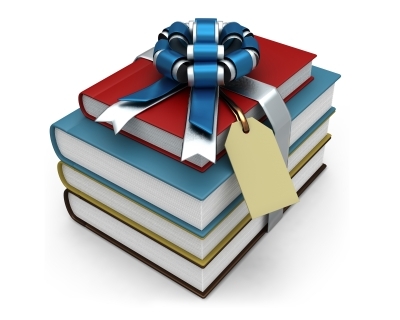 Bring your book gift in to the library by April 30th and receive a raffle ticket for the drawing to be held May 1st. Go to Amazon and select a book from the wishlist found here. Join us for the PTSA’s last fundraiser of the school year! We have teamed up with the Seattle Mariners to offer our Discovery families and staff discounted ticket prices with a portion coming back to the PTSA. Deadline to place order is May 19th. We only have a limited number of tickets... first come, first served. Tickets will be emailed to the address provided. If you would like to sit with another family, place one order for your entire group. There will be a special Discovery Elementary “shout-out” on the video board during the 4th inning. ORDER YOUR TICKETS HERE, use promo code "DISCOVERY". For more information contact: Jillian Born at jillian.born@comcast.net Thank you so much for your continued support of Discovery PTSA! 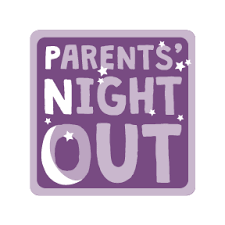 Karate West in Issaquah is offering a Parent’s Night Out every month with 100% of the proceeds going to Discovery PTSA. 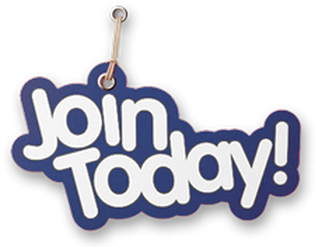 Karate West hosts an event one day a month from 6-9PM at the cost of $35/child which includes a pizza dinner. Registration is required to reserve a spot (no drop-ins allowed). Ages 6-12 only. Please mention Discovery at registration. The more kids who attend, the more money we will earn! CLICK TO REGISTER for this month's event! Make sure to complete the Issaquah School District volunteer registration form for the 2018-19 school year. Please note, there is a new check-in procedure at the school. You must take a picture ID with you. Please take a moment to acquaint yourself with the new check-in system here. These volunteer positions are an enormous help to students and staff at our school. Your volunteerism makes sure that we have an amazing school year!